The kitchen is the heart and soul of your home. It is the place where the family gathers and guests converge, so it needs to function on many levels. I have designed hundreds of kitchens in my career as an interior designer, and am delighted to share with you some of the things I have learned along the way. 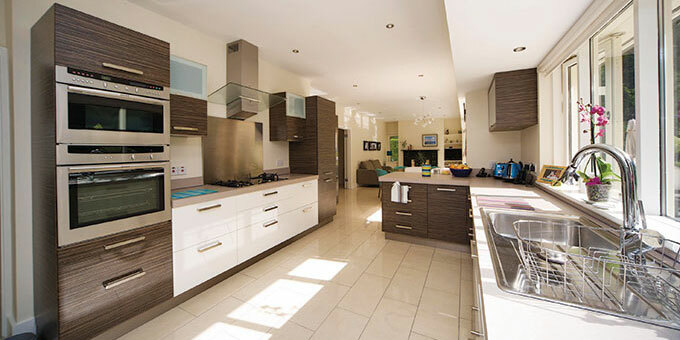 The creation of a kitchen that is both beautiful and functional is a direct result of careful planning. Kitchen showrooms can be dazzling, so be careful not to get caught up in what is trendy, yet don’t be too cautious and end up with something boring. Before visiting kitchen companies it’s good to spend time looking through interior decorating magazines, websites or blogs. By taking note of the things that you especially like, a general style that suits you will start to become evident. 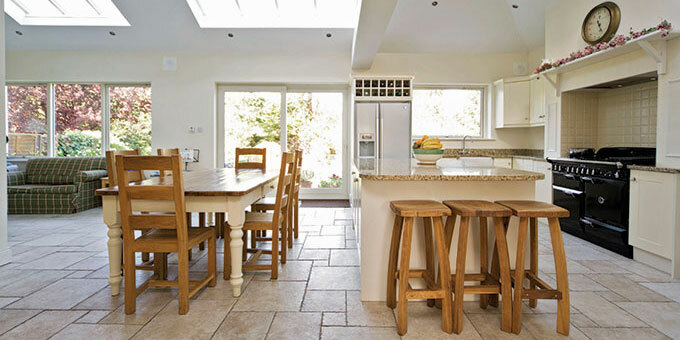 Of course it is important to consider the architecture of your home and how your new kitchen will fit into that space. Storage is one of the most critical elements in any kitchen renovation, but it is often overlooked as clients get carried away with the ‘look’ of the room. 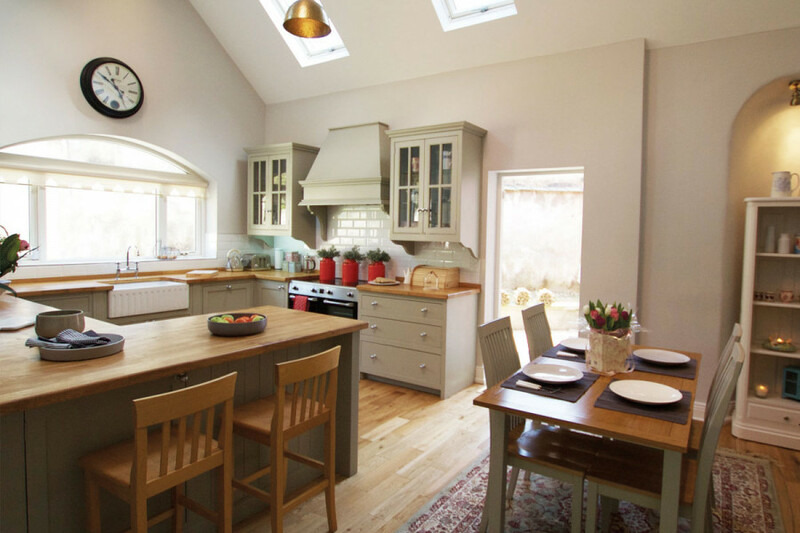 When planning your kitchen you want to consider every drawer and counter so that you know where you will be putting your cutlery, tea cups, dry goods, spices, pots and pans etc., etc.. These items should be easily accessible for their respective tasks. Lighting can transform the look and feel of your kitchen, so it’s essential to include this in the planning stage. Downward ceiling lights are generally the best, but mood and task lighting also have their places. Under-cabinet lighting is very effective for both mood lighting and task lighting. Try placing lights above the cabinets as well to create an interesting effect on your ceiling. I always hang pendant lights over islands and tables, and dimmer switches are very useful as they allow you to change the mood in an instant. Deirdre grew up in California, and since moving to Europe in 1992 has lived in Spain, France, Greece and Ireland. She is now living and working in Ibiza, and brings with her more than 20 years of experience as an award winning interior designer.